In different fields of businesses, the exchange of information among entities is deemed vital for this is what compels business to operate on urgent things. Thanks to the digital age, the exchange of information has been instantaneous. In just a click, stakeholders are able to function their role immediately. Not only that, other forms of communicating with stakeholders and clients have shown a lot of improvements because of the advanced developments of digital software. Hence, present business advertisements like advertising flyers, business brochures, business cards, and postcards are made more efficient than ever. Postcards have existed long enough in various fields of businesses, although these fancy cards are romanticized by many authors of the past and present—thus, its purpose in business is outshined by grave-emotions-induced personal transactions, which is also a piece of its whole purpose. 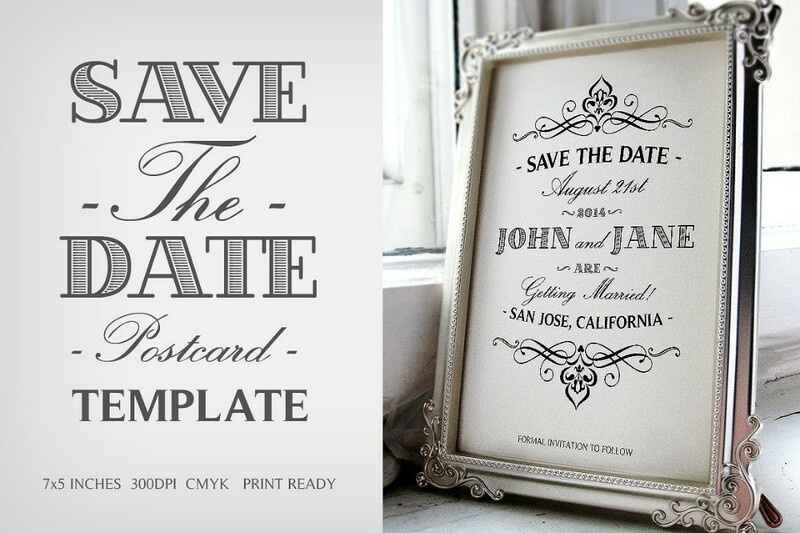 In fact, a postcard is too versatile that you can use it for business and personal purposes. But, of course, you need to find the most fitting postcard design before sending a message to another entity so they’ll have an idea about what is so important in your postcard that affects their business. 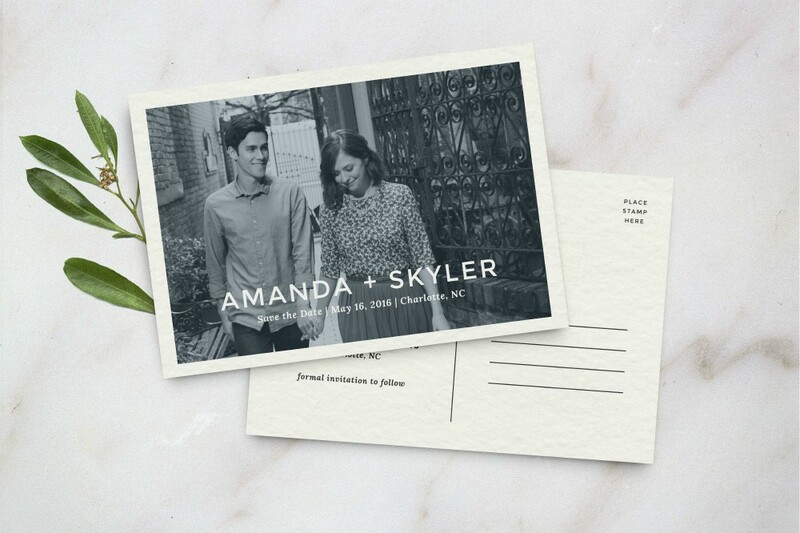 If you are not so positive about getting your choices right in regards with postcard designs, we offer tips that can help you out and, too, offer downloadable postcard examples that you can also use as your guideline or inspiration in designing one. 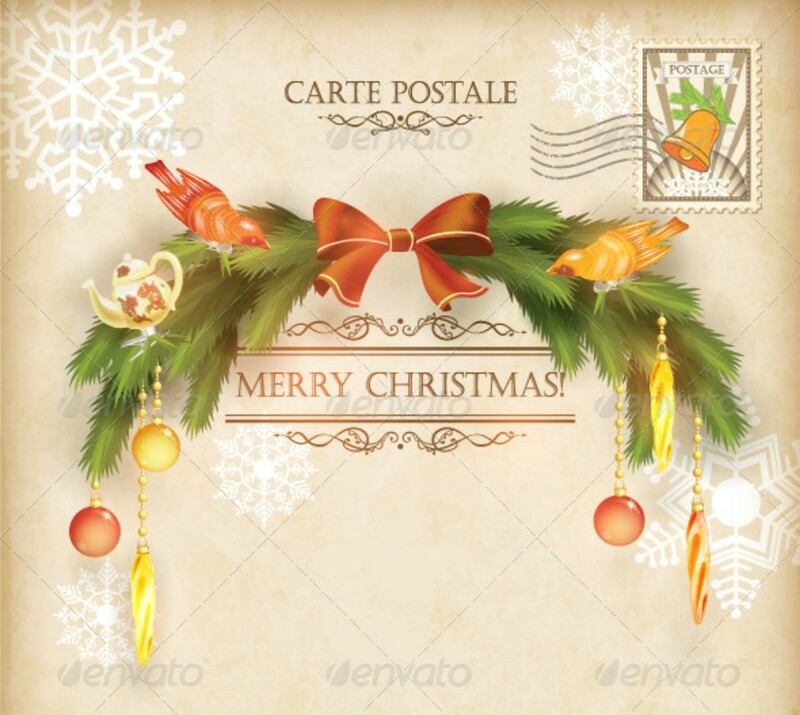 But before we get down to crafting a good postcard, there is a need for you to better understand what postcards really are so that you’ll not lose its purpose during the process of creating one. Why Do We Use Postcards? Postcards hold so much a purpose for a business that some entrepreneurs fail to know. From the mention of postcards, a look of disdain or an imagines eye roll is just too palpable for anyone not to notice it because they think postcards are nothing but fancy cards and a total waste of time. If postcards no longer serve a purpose in today’s era, why do you think its distribution is still practiced? To communicate with all of your stakeholders, postcards can be used for business-to-business (B2B) transactions to share or ask how well the business is going by sending it via e-mail or mail. Additionally, if there are events or business proposals which you would like to let your employees know about, your postcard can be used to notify them about the upcoming event or proposal as a means of inviting their presence. Other companies are partnered with different companies because their kind of business complements the other—under a signed agreement, of course. 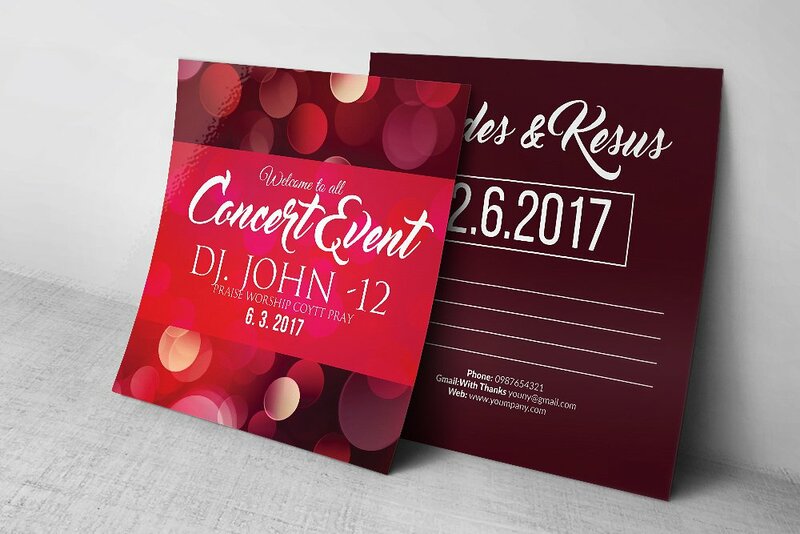 If one company wishes to communicate with the other to invite its employees and employers to a company event, they can send an event postcard as an invitation. This helps them that your bond to your business partners is taken seriously and valued. Now, you may ask what’s so special about a postcard when you can just send a formal e-mail to the other entity. 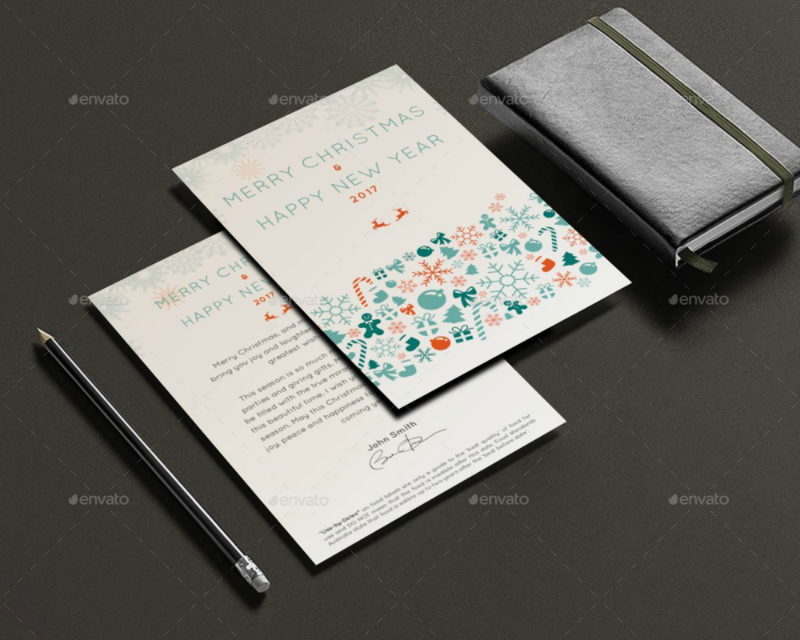 Well, if you are sending an event invitation postcard to the other entity with the usual e-mail messages you receive from your boss or business partners discussing business operations, it would seem to them that it means business and just that. Since you are inviting them to a company event, you want to make them feel that excited about it rather than making them feel indifferent about the event. A postcard’s design and content are too convincing and compelling for them to refuse your invitation. 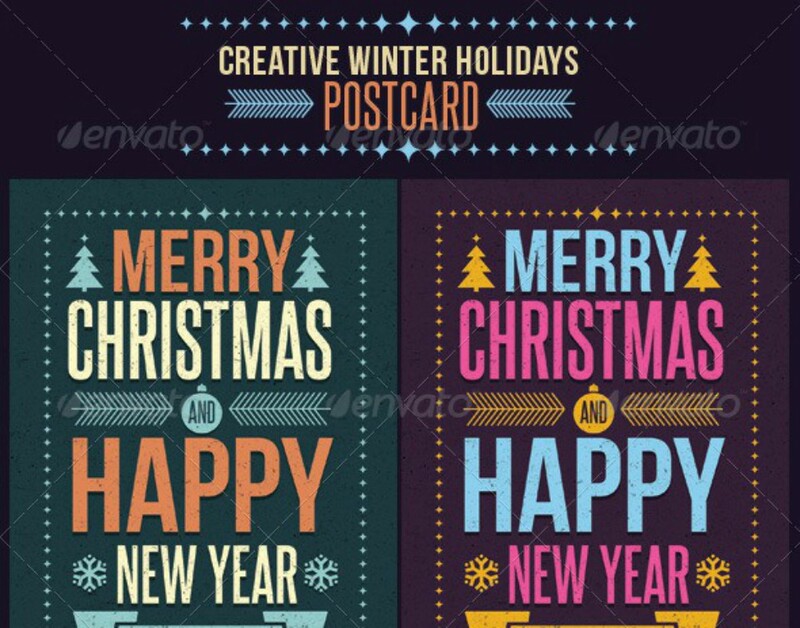 This makes them think that you exerted an arduous effort in creating a good postcard which creates a good impression. As an entrepreneur and a consumer, there might have been a time where you browsed through your e-mails to check on the things you have missed and see a postcard that tries to market something in it. It may not seem like it, but postcards can advertise the latest business product or up to date services. If a holiday is just right around the corner, you can expect receiving tons of postcards that greet you for the holiday while trying to lure you into buying their latest product or try their newest service. Its transition from greeting customers to advertise something is just too perfect that you completely forget that they are trying to market something. 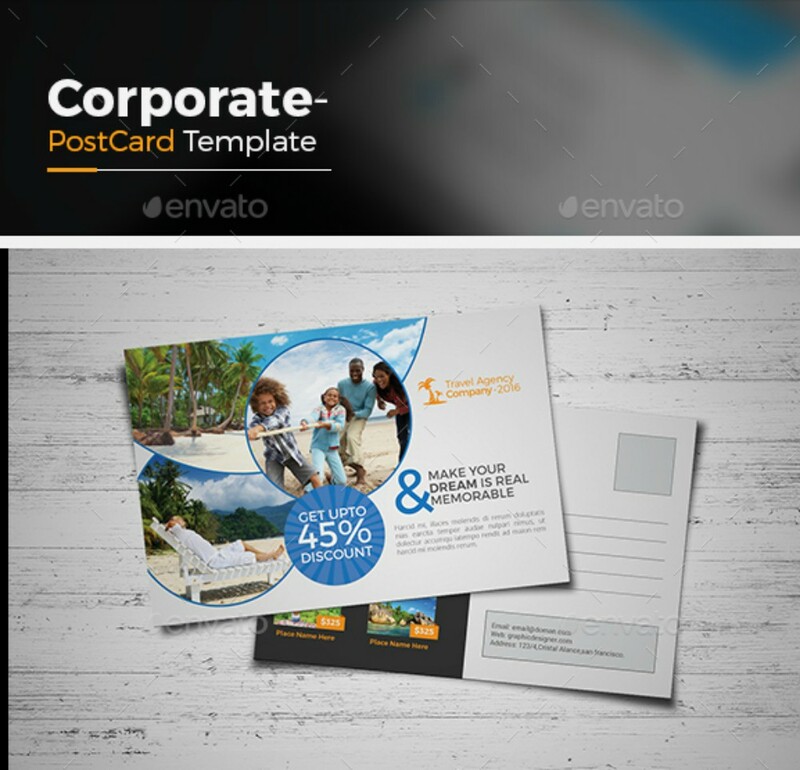 Postcards can be used for business-to-consumer (B2C) transactions. This kind of transaction is not only limited to advertise your latest business product or service, but also one way of showing expressing your gratitude to your customers for being loyal in doing business with you. This makes them feel that your business values your customers. From this, the good impression that is created by your customer can be scattered like news to people who have different services or products. Customers listen to customers and if you earn good reviews you can expect a drastic increase in number of your prospective clients. 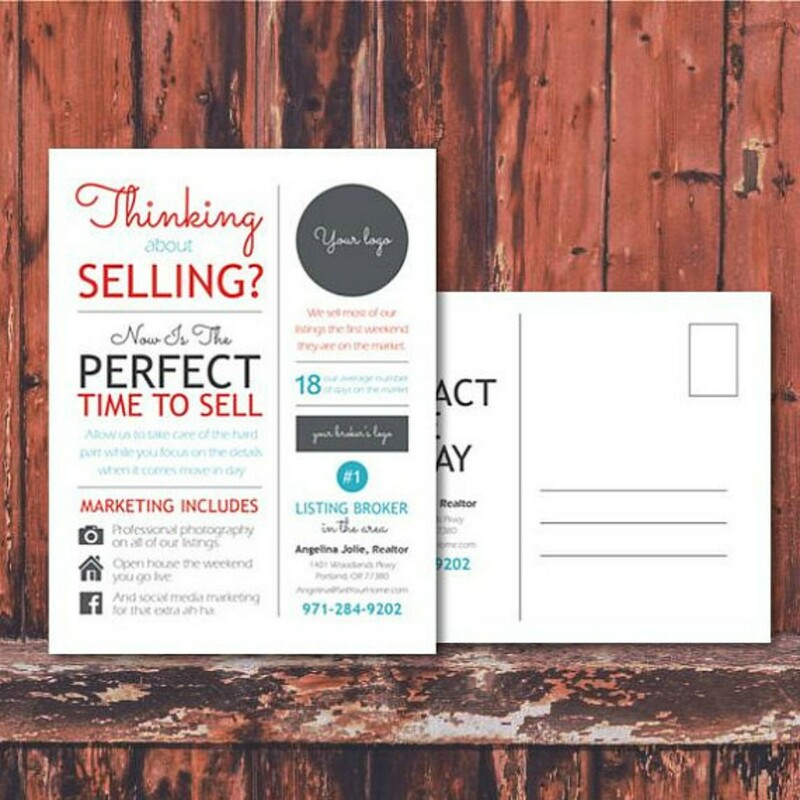 Aside from advertising brochures as a means of increasing the popularity of your business, postcards can be distributed by your prospectives to someone, belonging to their social circle, who is in need for the business product or service. If sent via e-mail this can be easily forwarded to their e-mail accounts or take a screenshot of it and send it through other digital platforms. When your company is perceived reputable by your customers and business partners, sending a bad postcard would make them question if you take full commitment in accomplishing your tasks with great quality. That is why when sending a postcard you need to carefully evaluate if it delivers a message faultlessly or that if the design drops hints about what the postcard’s content would be, compelling them to read it. How your business operates and settles for its idea of quality can be sensed by customers and business partners. If your postcard is effective, they—existing customers, prospective customer, and complementary businesses—will be more than willing to invest trust and money to your company. Why do you think so? Because by the ways of how your business operates show a company’s efforts if you really are doing your best in meeting or pleasing the demands, needs, and wants of clients and business partners, and the level of your willingness when it comes to keeping them. 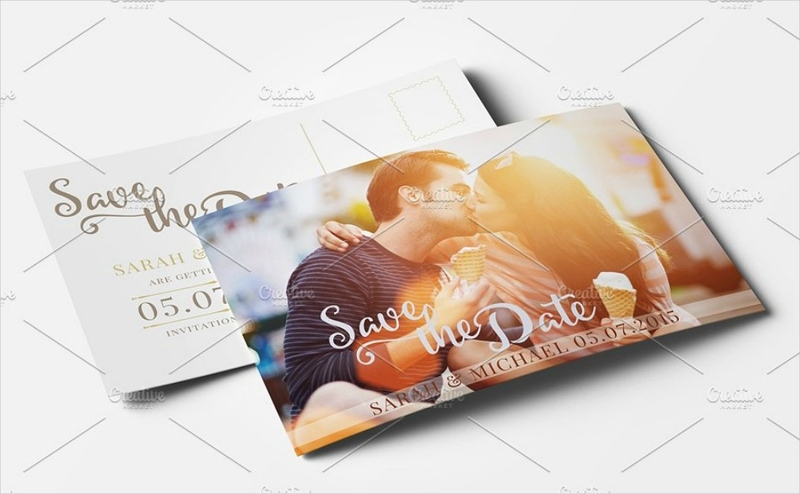 Any kinds of businesses can make use of postcards for it can advertise any products and services you need only the most fitting postcard that goes well with it. Additionally, postcards are also used personally. You can use a postcard to send your regards or wishes to people you consider dearest to your heart. Therefore, a postcard is not only something that contains business matters for you can pour your heart’s emotion in it for you to confess or express how you feel about certain matters or persons. Luckily, the production of postcards is not as expensive as the used to be in the olden days. This is because of the digital revolution which made printing cheaper. If you want to use postcards to advertise your business, you can assure yourself that its production won’t be as costly as those advertisements that can be found on the Internet. Needless to say, postcards are a guaranteed successful advertising investment. Postcards are way too convenient for businesses you have to make sure that your postcard is effective. One way of making sure if your postcard is effective is its design being relevant to the content—or theme of an event in the case of event postcards. Consider the taste of your recipient. This tip applies greatly to postcards used in businesses. First, you need to reflect on the fact that you are trying to impress your target rather than yourself. Second, you need to curate your target audience and which you think is the most relevant design that makes your target look at your postcard with growing interests. Of course, it will be hard for you at first especially if you have just penetrated a market, for you need to know which design is the most effective in catching your target’s attention. One way of making things easier is to gather marketing postcards of same services from different companies and run an evaluation test about which of them appeals your sight. With this, you will have a full grasp on what it’s like to be in the shoes of your prospects rather than settling for the vague products of your assumptions. Images can be attractive or relevant to the matter you are going to discuss, but need you to carefully check if they are heavily pixelated. When you are successful in accomplishing the first tip, take a closer look at the quality of the images or design. Surely, you don’t want to leave a negative impression to the recipient by messing up on this one. They will have suppositions that your choices are bad or that you don’t really value quality product at all—you just want to show that you are doing some tasks for you are told to do so without exerting minimal effort on it. Imagine what an absolute turn off would that be if you were to send a postcard to your crush or lover with a poor quality design, let alone sending business postcards to your targets. Check if the design or images in the postcard do not shadow what you are going to write. The design should never overpower your content. Always know that cohesion is key. The content needs to be comprehensible and there are other postcards that are heavily designed which dims the purpose of the content. Yes, an attractive design (and by attractive, we mean a design that goes well with other postcard elements) is what catches the eye, but it should not make your content barely readable or the message in the postcard will be nullified. Be mindful of the size of the postcard. 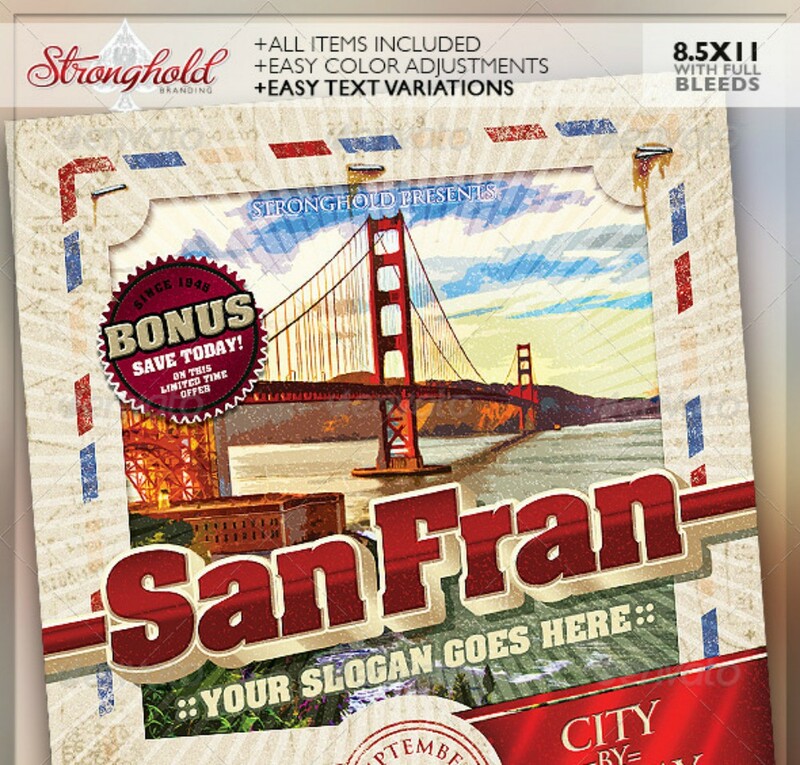 A postcard can be easily overcrowded and its design contributes mostly in overcrowding it. Thus, you need to imagine how much space your content is going to occupy while keeping it comprehensible. Furthermore, if you fancy adding images in your postcards, see to it that the borders of your pictures coincide perfectly with the design or that it blends gracefully with the design. 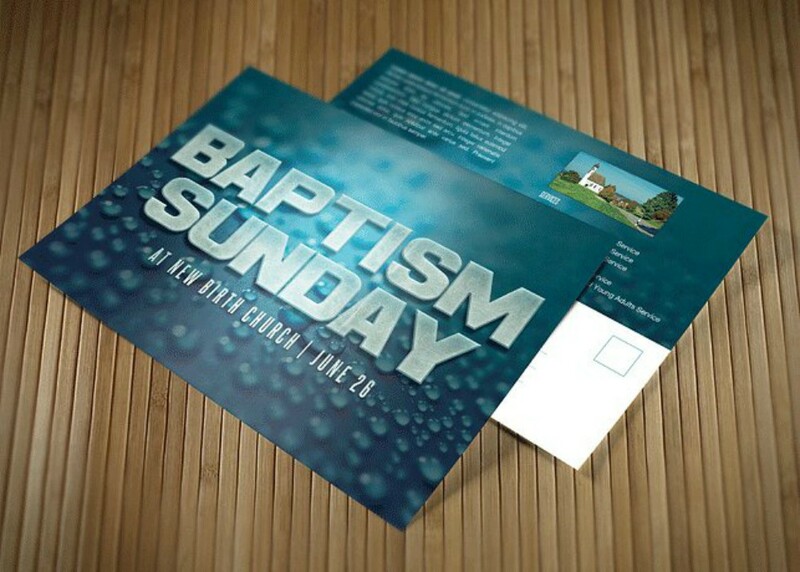 As what was mentioned above, postcards are versatile that its production can cater to any kinds of business. Let us go into the specifics and know how postcards are used in different fields of business or personal matters or, to simply state it, how have postcards impacted different areas of life. With two variables—namely, personal matters and business matters—we will be analyzing how postcards have left their impacts. 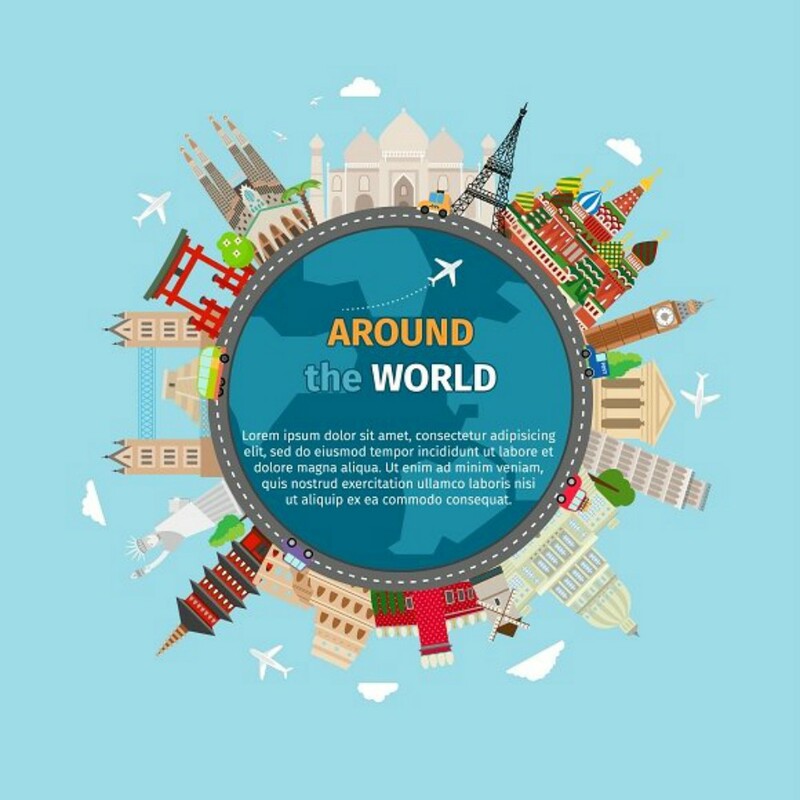 Travel postcards are used to communicate with other entities in the company to give them updates about your business travel or to ask for updates about how well a project is going. This gives them an idea that you are absent in town or running business errands in another country or region of your country. 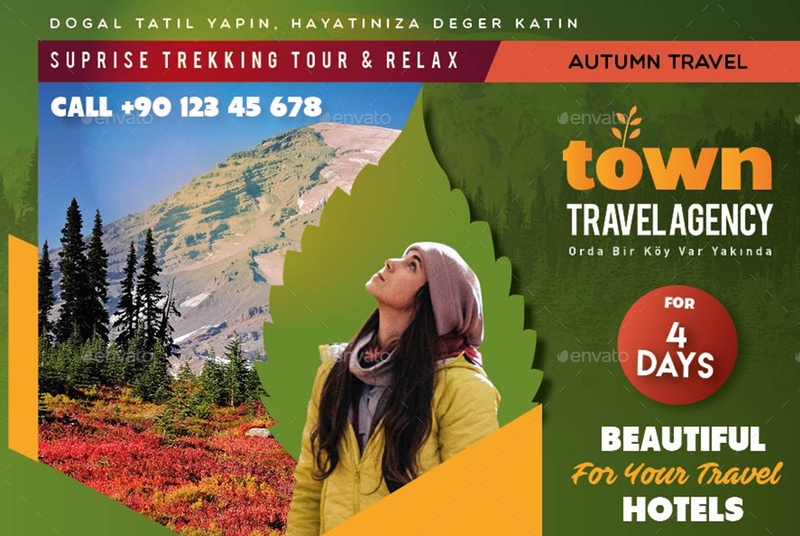 Sending travel postcards convinces your stakeholders that you take full commitment in your work for showing that you are sincerely concerned about your company in your vacation, or business travel. You earn your stakeholders’ trust easily using this approach. It’s common for postcards to be sent after an event that you are invited to, although not limited to that. You can send thank-you cards or thank you postcards to your teachers for molding yourself into a better person or for the life-changing advice that made has sharpened your perception towards things. Your recipients will feel that they have caused a positive impact in your life and that you acknowledge and value the entirety of their existence. Thank-you postcards help you cast a warmth in your recipients’ hearts by showing how grateful you are for being there to listen, to advice, and to support you in your aspirations. An expression of gratitude guarantees your recipients that all they have done to you are never taken for granted or ignored. If you think you owe someone a gratitude, show your sincerity by looking for a thank you postcard and fill it with writings at your heart’s content. By sending a postcard to your business partners, suppliers and clients, you are creating a good impression on your company. This makes employees and employers feel that all their hard work are acknowledged and have been an immense contribution to the success of a project, which can result in an increased productivity. For suppliers or complementary business partners, this ensures them that the bond between your company and theirs helped your company attain its vision and expectations hastier than expected. This also displays how they mean a lot to your company and that they play a big role in the prosperity of your business. In the case of business-to-consumer (B2C) transactions, sending a thank you-postcard makes them feel special for your company really took some time to craft one to recognize their loyalty to your business products or services. Hence, there is a good chance that their interests in continuing their services with your company grow even further. Birthday postcards can be used as a means of inviting a friend to your birthday party or in greeting the celebrant in his/her special day. 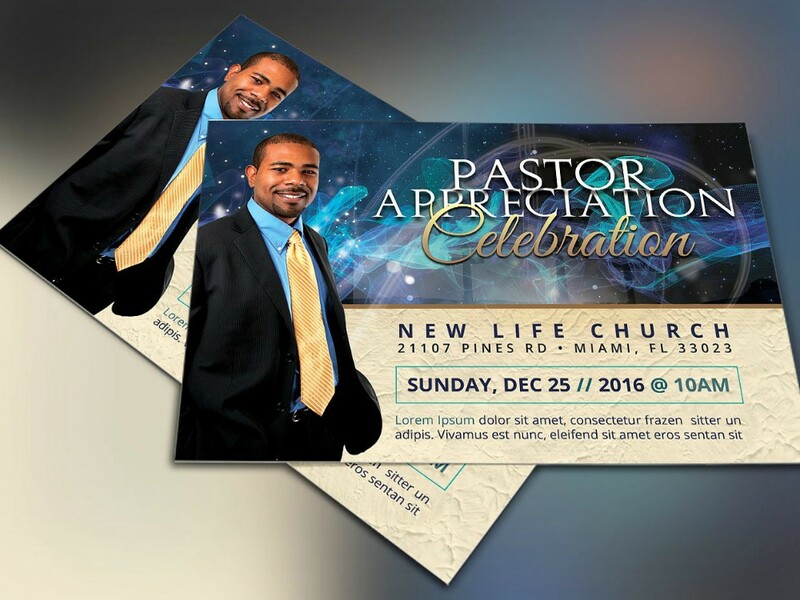 If used as a former, your guests will surely come to your birthday party because they’ll know that you really exerted sincere effort in creating or looking for the best birthday postcard designs. 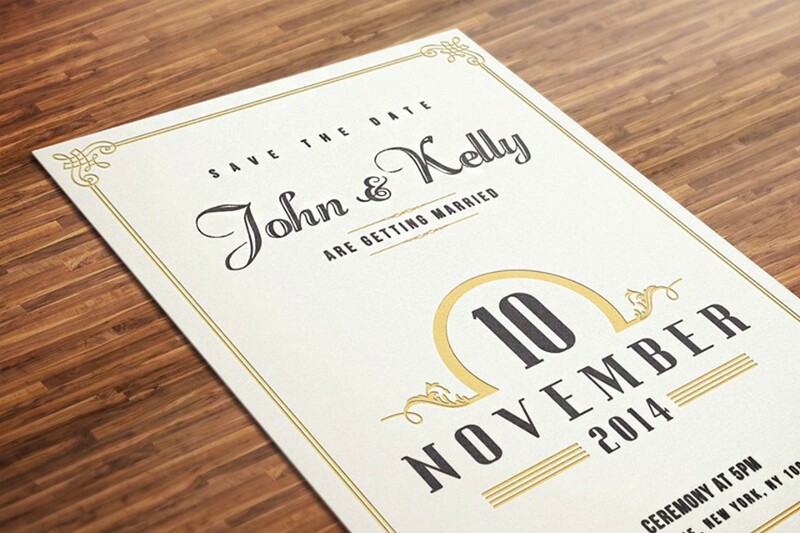 Through this, they will know that you value your friendship with them and that they are important in your life for they receive a good invitation card for your special day. 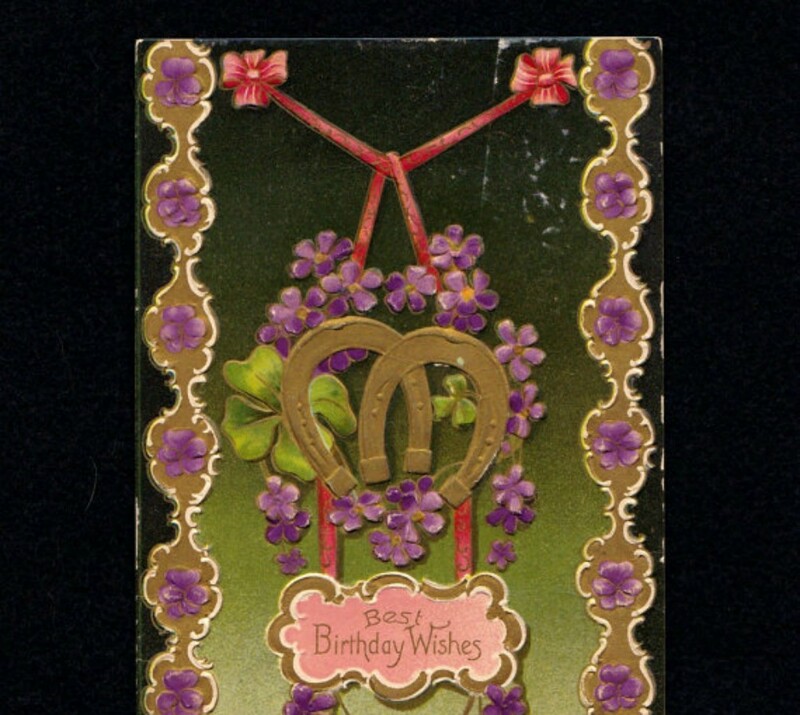 You can also use birthday postcards to express your feelings to the celebrant and your best wishes as she treads the path of surprises and unexpected downfalls. This is one way to ensure in completing the celebrant’s day. Sending a birthday postcard to your stakeholders and clients via mail or e-mail makes them reconsider about transferring companies or services, especially if an occurrence of business tragedy has happened. And, too, this strengthens your connection with your employees, employers, suppliers, and complementary business partners. 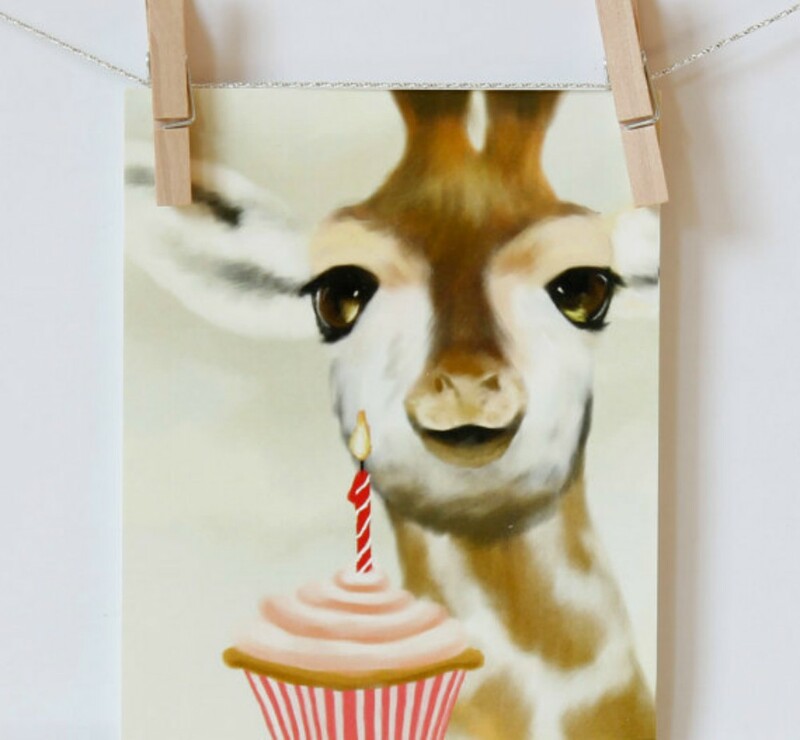 Birthday postcards allow them to feel that your company or business really has this fun environment aside from just delivering a good quality product or service. The risk of employee attrition greatly decreases knowing that your company also values its stakeholders, rather than just focusing on business operations. For your clients, this makes them think that you are not passive when it comes to reaching out to them and shows that you are concern if your business provides are satisfactory. Sending a birthday postcard to them makes them feel valued or cherished despite the business being busy with millions of other clients. This guarantees them that you really show great care to them. Event invitation postcards make invited guests excited about an upcoming event. When these postcards reach their recipients, they can tell that you are thinking about them and that you are inviting them to have some fun for a big event or special event in your life. Event postcards can be an invitation to concerts where you can place a concert ticket in it. This compels the recipients to feel extreme joys and excitement. Their reactions upon receiving this kind of event postcard will give you sheer gratifications, especially if it’s going to be a concert of their favorite artist or if the event you are inviting them to attend to is their kind of event. 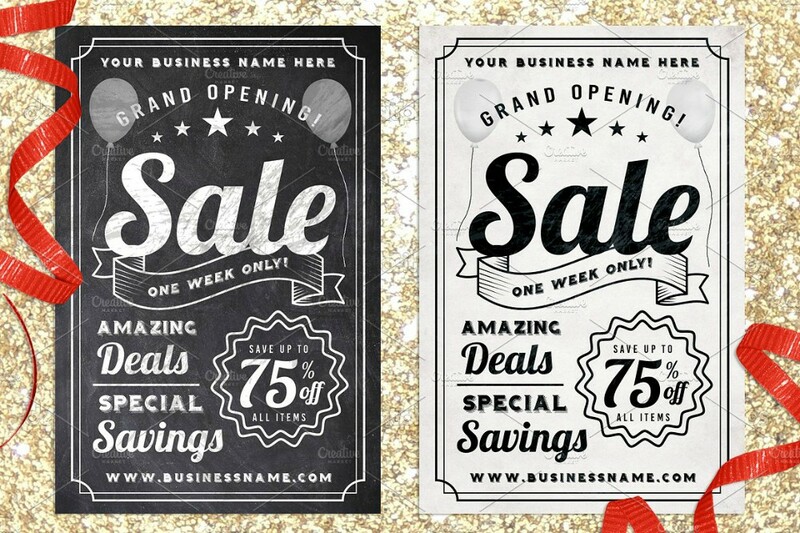 In the field of business, event postcards are too important for its purpose to be overlooked. Sending these to different entities could either be detrimental to your company’s reputation or not, depending on how they are designed and the quality of its content. If you are partnered with a complementary business, make sure that you are strict about your judgments in your postcards output. You can’t send these without running a careful evaluation in it or your reputation may be stained. Little stain or not, a stain is too potent in damaging a company and its stakeholders. 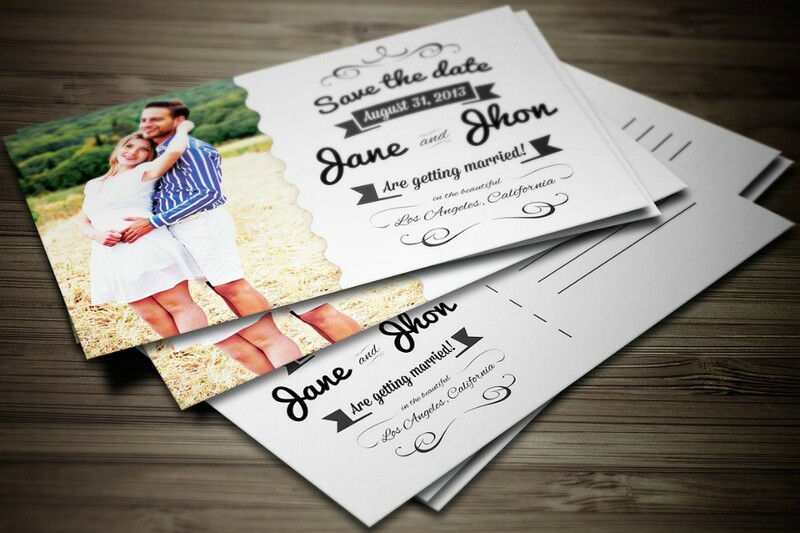 A good event postcard guarantees you that your recipients will be present in the event. After all, what’s an event without a crowd in it? 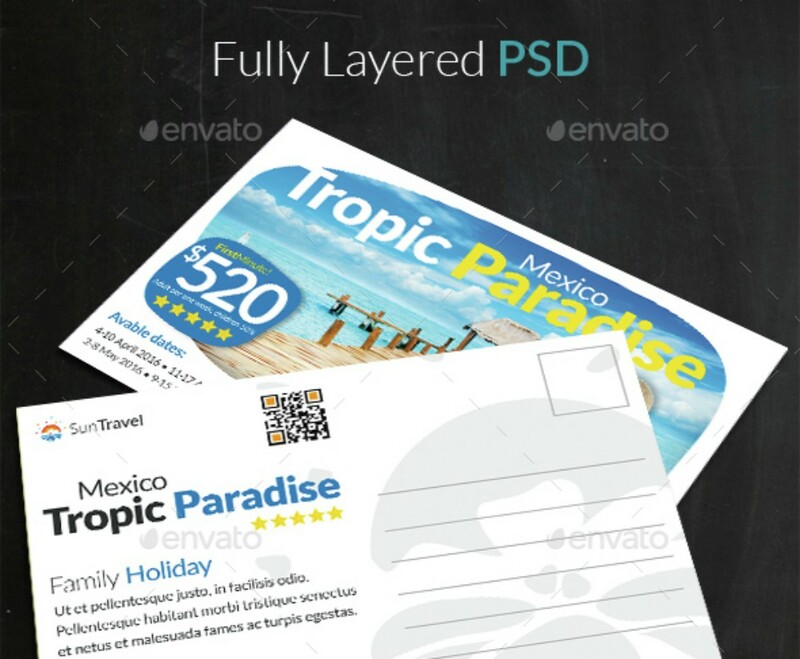 Postcard distribution is far too significant to discontinue its practice. You can use it for personal matters or in the fields of business without having to worry its success. Not only are they firmly empowered by digital developments, they have a good record in outliving the common trend of today’s era.